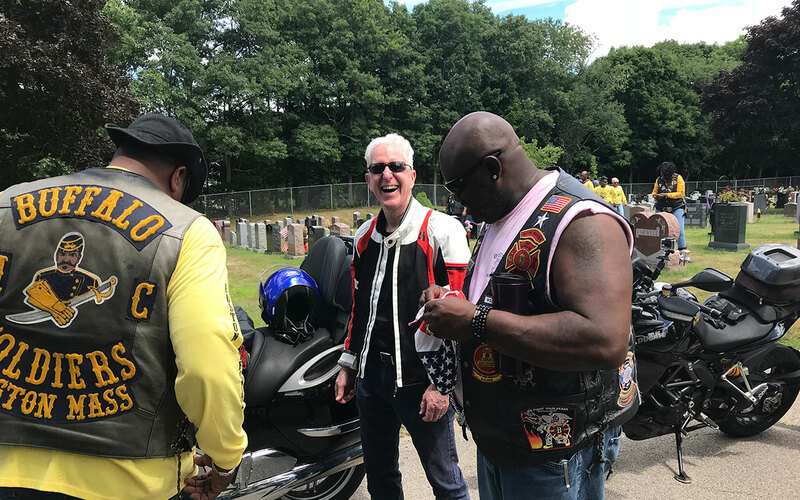 The fundraiser supports Boston Medical Center’s Supporting Parents and Resilient Kids (SPARK) Center, a medically-therapeutic child care facility providing integrated services to children and their families. 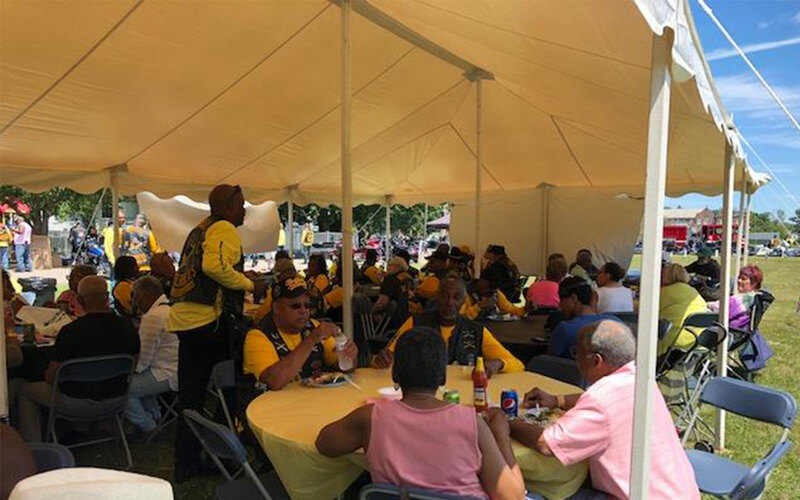 They provide medical care, nutritious meals with family style love, on top of meeting educational and developmental needs. The ride honors Buffalo Solider and Boston firefighter, “Buddy” Brown, who was killed on his way to work by a motorist. 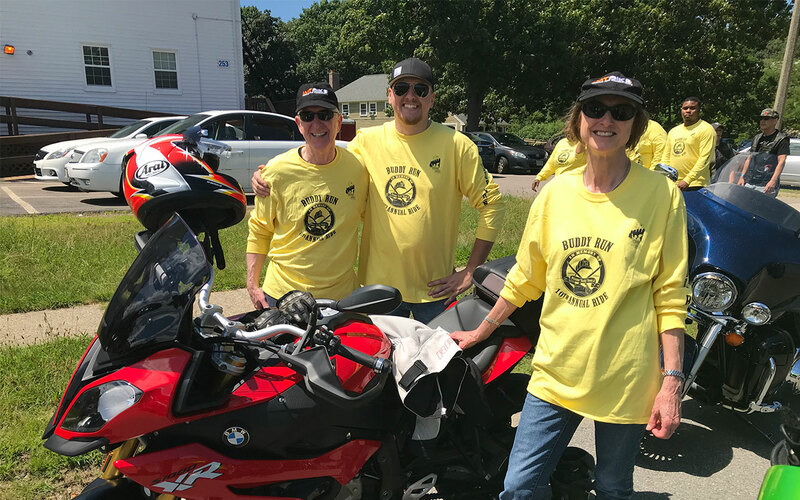 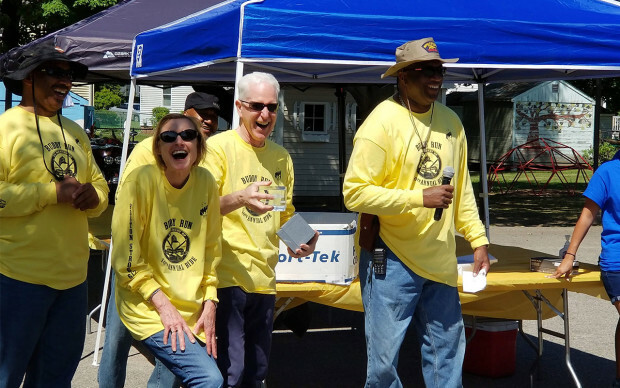 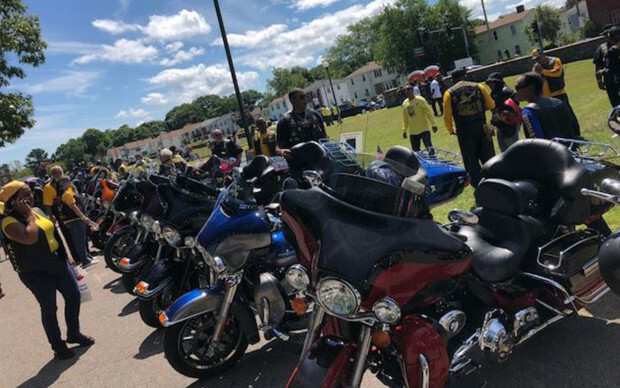 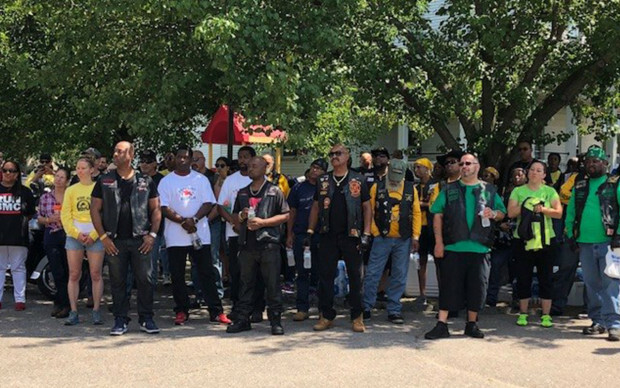 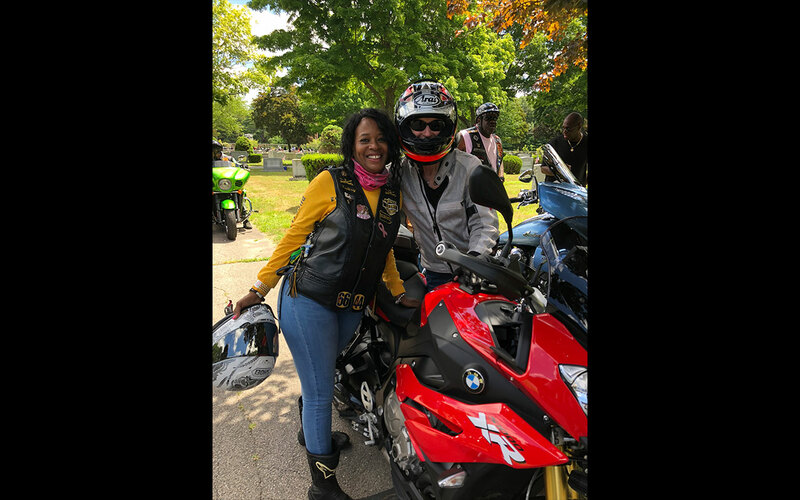 The Buffalo Soldiers support the SPARK Center because its mission and values align with Buddy Brown’s care and concern for the most fragile members of our community. Then Tocci offered to match same day contributions. Barbara Hughes, SPARK Center Operations Director, was on hand with her staff passing out envelopes and collecting donations. 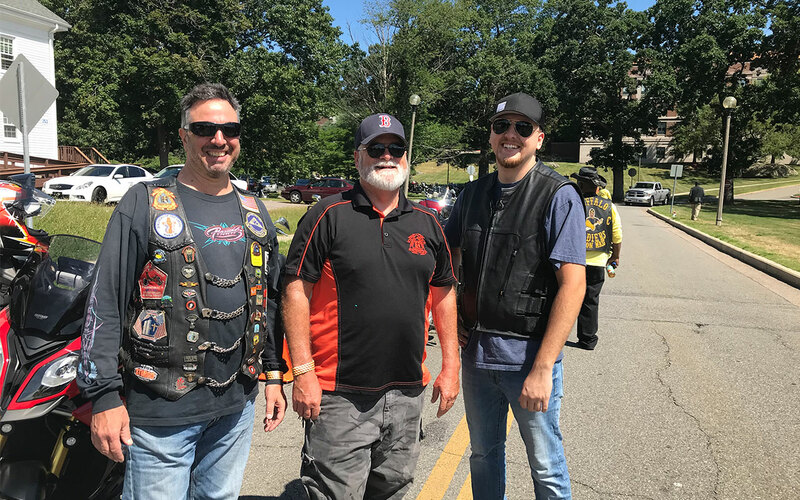 Thanks to everyone involved, the generous response was heartwarming and the event a tremendous success. For more information on the SPARK Center or how to donate, please click here to visit their site.